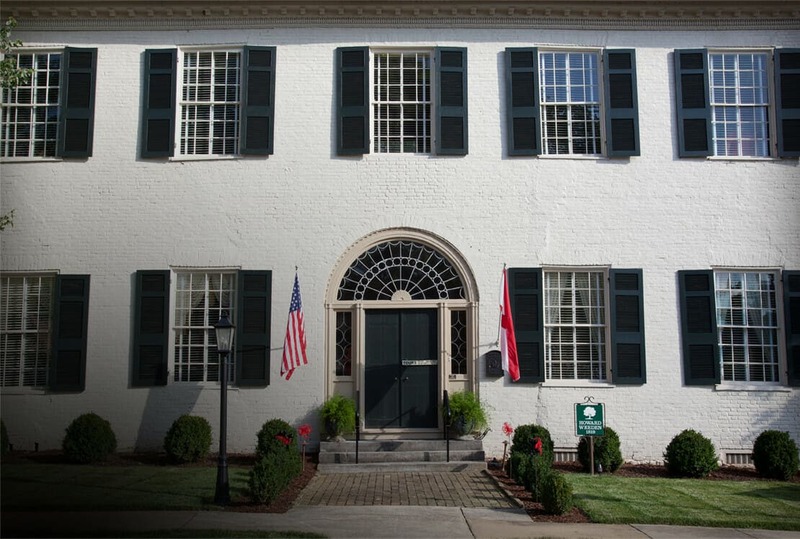 The Weeden House Museum is located in Huntsville, Alabama. The location was named after Maria Howard Weeden. She was a talented artist and poet. She made portraits and published at least four books during her life. She was born in July of 1846. The Weeden House Museum opened in 1981. The student group will find amazing architecture and learn about the life and times of Maria Weeden. William Weeden purchased the property in 1845. The location also contains a beautiful garden. Maria’s mother loved to plant flowers. They include the following: heliotrope, peonies, lemon verbena, pinks, and hollyhocks. She enjoyed roses and took special care of the beautiful flowers. Maria captured the beauty through her paintings and poetry. The museum contains period furniture and the portraits done by Maria Weeden. The student group can take a tour of the house and the grounds. 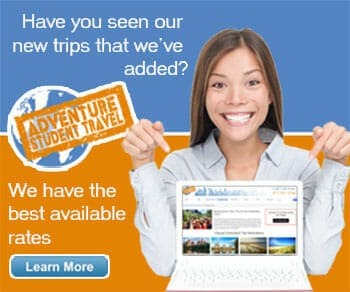 The staff members are helpful and will answer any questions. When your group arrives, you will sit in the parlor on the period furnishings. The tour is self-guided and includes the garden and surrounding area. The house was originally built in the year 1819. Near-sighted Maria used a brush with three horsehairs and helped support the family by selling her paintings. The family owned several slaves as well. In 1892, Maria attended the Worlds Fair. When you look at her work, you will see beauty and artistic talent. Come with your student group and visit this amazing historic house and museum!